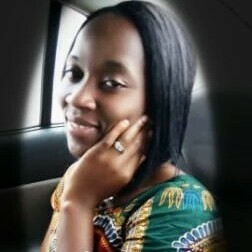 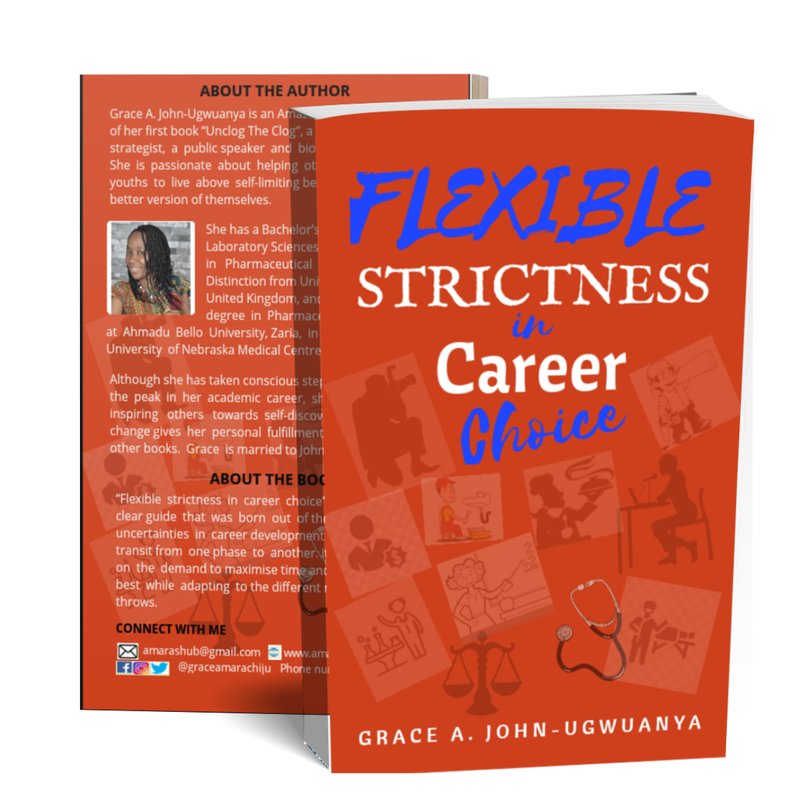 Many youths are bent on pursuing life with a set of hard rules, without knowing that life is serious business that requires some flexibility. 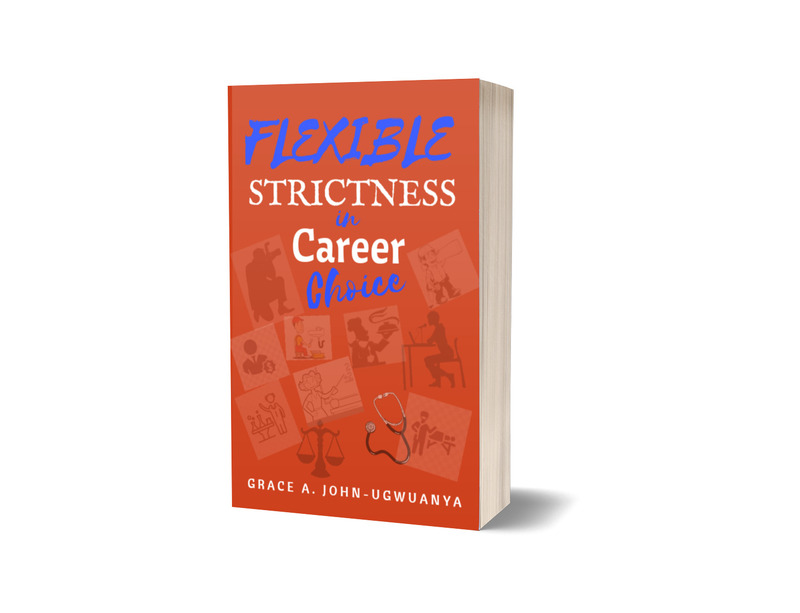 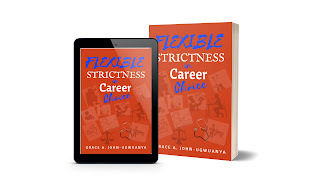 "Flexible Strictness in Career Choice" is a simple and clear guide that addresses the need to be flexible while navigating through the different uncertainties in career development. 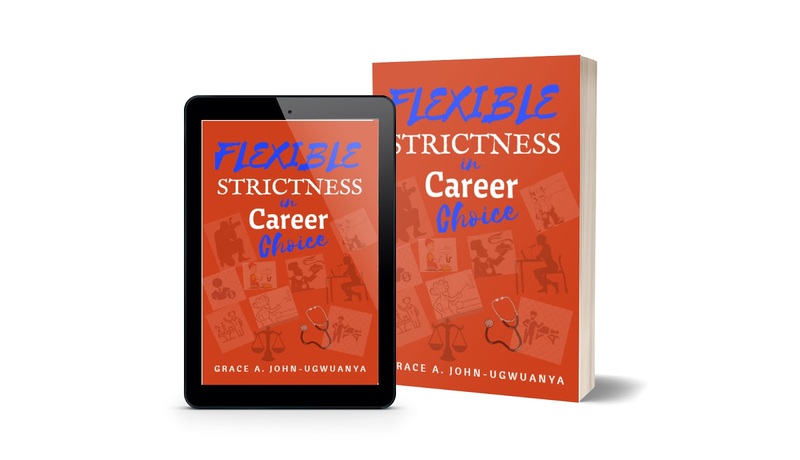 Launch date is 15th March, 2019. 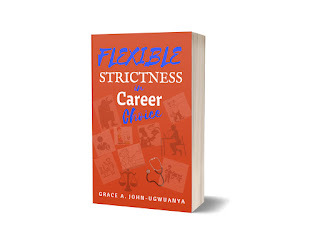 Support our ongoing project to distribute 2,000 free copies of "Flexible Strictness in Career Choice" to students in Nigeria. 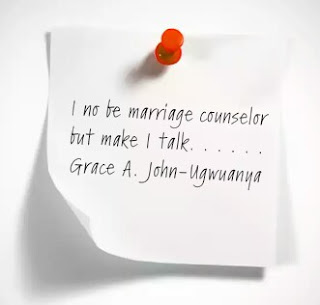 The goal of this project is to reach out to lots of youths who are making costly mistakes due to misinformation and also finding it hard to navigate through the different transitory phase of life. With N1,000, four (4) students will have a copy each of the book.